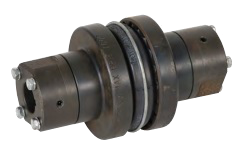 S-Flex Sleeve couplings are subject to many failure modes similar to other coupling types. Starting with the metallic hubs, excessive peak torques can cause keyway bursts... which would be a weak point in the hub and, barring a material defect, the most likely place it would fail. Moving to the elastomer, similar to jaw couplings, an S-Flex sleeve can be degraded if exposed to environmental conditions it was not designed for (i.e. - excessive heat, cold, or chemical exposure). 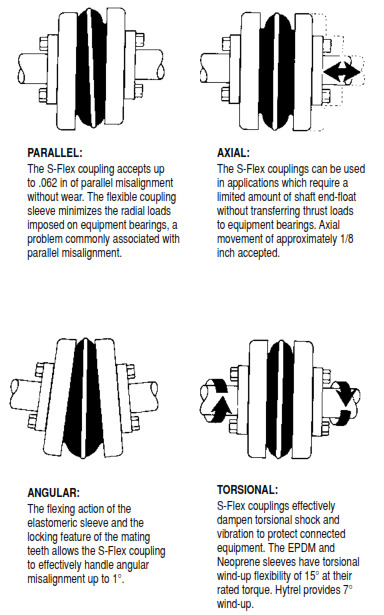 Where failures get particularly interesting/unique for S-Flex couplings is with sleeve failures themselves. 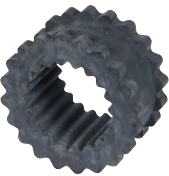 The signature failure for an over-torqued S-Flex coupling will be a diagonal tear (clear evidence of excessive wind-up) across the width of the elastomer. In such a circumstance, a user would likely be well served to upgrade to a stronger elastomer and/or upgrade to a more torque intensive coupling (either a larger size or different design). A second failure mode in an S-Flex elastomer is a straight tear that runs parallel to the coupling flanges. Such a tear demonstrates either elastomer fatigue that can be attributed to misalignment, the flanges being too close to the elastomer (with them pressing in on it). The third and least understood of the elastomer failures are when the teeth of the elastomer wear away (often on one side). At the highest level, it must be understood that S-Flex couplings are designed to accommodate misalignment through the flexing of the elastomer itself and that the tooth profiles of the elastomer are to be snug and engaging with the coupling's metallic flanges (not chattering). 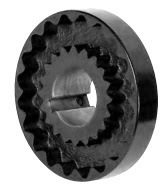 If the coupling is oversized for the application (or if there is a poor fit between the elastomer and flanges), and there is not enough wind-up to have the elastomer's teeth fully engaged with the steel flange teeth, torque transmission will be localized to the tips of the elastomeric sleeve, leading to premature tooth wear, chatter, and ultimately sleeve failure. If not detected early enough sleeve teeth can wear away completely, often only on one side, with the sleeve spinning freely inside the given flange. This last scenario (the coupling being oversized for the application) is particularly vexing to most end user and even power transmission veterans because, across many elastomeric coupling types, a common way to address an elastomer failure is to either upsize the coupling or go with a strong elastomer material. Given the wind-up chatter issue... going to a stiffer material or even more oversized coupling will only exacerbate the problem. So... if you are having rapid tooth wear on a S-Flex sleeve, the first option you might consider is making sure that you cannot either select a softer material or down size the coupling (while still meeting your system's requirements). An excellent second option, particularly if you can't go down a size or switch to a softer material is to switch over to a Jaw In-Shear coupling. Like an S-Flex the elastomer is in-shear, but because it is using a standard jaw coupling the wind-up and chatter issue is eliminated. 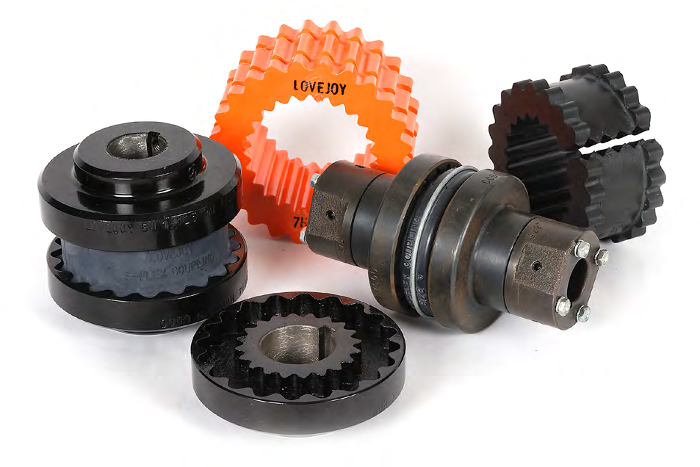 Furthermore, the product leverages standard off the shelf Lovejoy jaw coupling hubs (making it an affordable solution) and the design has a radially removable elastomer for fast inspection and change outs if/when required. 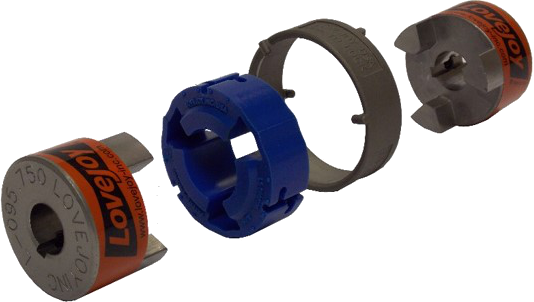 For more information on sleeve coupling failures, consider checking out the MPTA bulletin on it (Sleeved Element Failure Analysis - MPTA C8c-2011), which Lovejoy contributed significantly to... or reach out to a Lovejoy application specialist directly. Article Shout Out: I would like to specifically thank Michel "Mitch" Bouchard of General Bearing Services in Canada for requesting that we cover this question on the blog. If you would like to submit or request a question be addressed on this blog, please fire us off the question here. 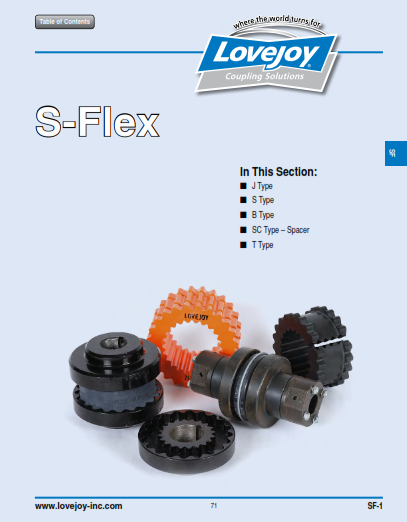 The S-Flex (Sleeve) coupling is a coupling type that Lovejoy has been selling since 1985, and one that has very strong acceptance in the US pump industry. 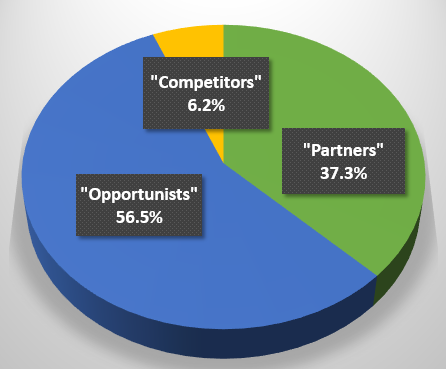 While this coupling has gained acceptance in other applications and in other parts of the world, the US pump industry (and especially the ANSI chemical process pump segment) remain its strongest core market. As with other elastomeric couplings, it is maintenance-free and non-lubricated. Since the design is double-engagement, it is very soft radially. It provides very low reactionary loads when misaligned which protects bearings/shafts. The torsionally soft design of an in-shear elastomer helps to damp out most peak overloads and prevent vibratory torque from going back to the driver. The EPDM and Neoprene sleeves will twist as much as 15° at full torque, Hytrel up to 7°. The sleeve has a large open center which allows close positioning of the shafts. 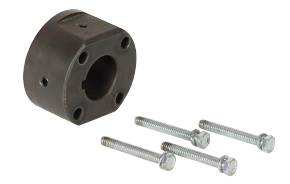 The in-shear design allows the coupling to act as a "fuse" to protect the driver and driven from torque spikes or system overloads which might cause more expensive damage than just a replacement sleeve. 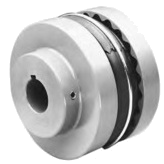 The torque overload capacity of this coupling is only 3 or 4 times the rated torque (the point at which the sleeve will tear, round-off the teeth, or "pop out"), versus the 6 or 7 times for a jaw coupling. Where coupling alignment may be hard to maintain over a period of time. The S-Flex is a somewhat forgiving coupling and will not load the bearings due to misalignment. The sleeves won't last as long but the coupling doesn't harm the equipment. Non-piloted pump applications, where the motor and pump are on a base plate but there is no pump mounting bracket involved. For shafts that are relatively small for the torque loads or the bearings are light duty. High-inertial loads, especially if they produce variable torque loads. Where overloads/spikes are expected to be greater than 2x nominal ratings. Any reciprocating engine driven equipment. S-Flex does not respond well to torsional vibrations. This applies to reciprocating pumps and compressors as well. Do not select this coupling if it is used at anything less than 25% of its rated torque. The sleeve teeth will wear prematurely due to the rubbing action against the flange if too lightly loaded. This can be a concern particularly with the Hytrel sleeves since they have such high ratings. In general, the S-Flex coupling will work well on electric motor driven applications with uniform loads such as; centrifugal pumps, blowers and fans, screw compressors, some conveyors, line shafts, and vacuum pumps. It competes primarily with other elastomeric designs such as tire types, jaw couplings, as well as Grid spring couplings for some pump applications. The major manufacturers of this design all produce their product to be broadly dimensionally interchangeable. However, since the design has quite a few "mating" points with the sleeve/flange teeth, the possibility of imperfect fits from one manufacturer to another is always possible. 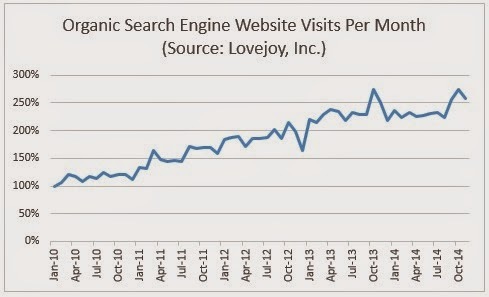 This is due to the tolerance that is built into each company's initial design criterion (i.e. how tight or loose they want the fit between components to be), and the state of wear of the tooling that produces the sleeves and flanges. 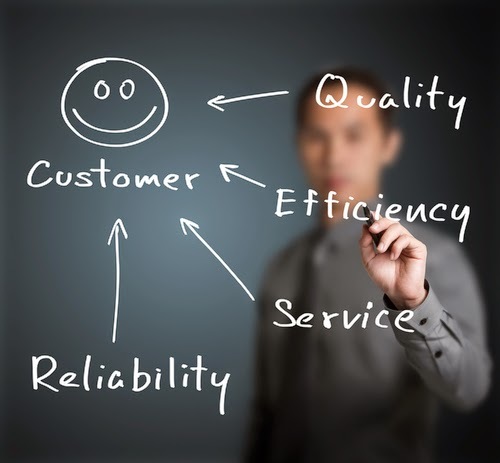 Furthermore, rubber quality/performance does vary between manufacturers. As such, Lovejoy recommends that mixing of components from different manufacturers be avoided if at all possible. This also assures that the product warranty is not voided. To get Lovejoy S-Flex technical data, part numbers, or download a product catalog, please visit Lovejoy's product page, where you can download catalogs, search for part numbers, and click through to watch installation videos.